Easily discover the most beautiful places in sunny Sicily! BUY THE NEW DIGITAL ONSICILYCARD NOW AND GET A 25&percnt; DISCOUNT! 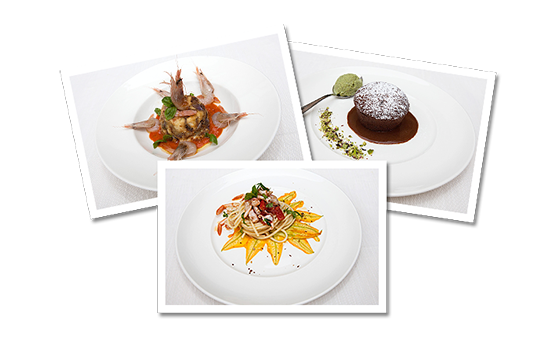 Quickly find the best Sicilian restaurants near you! wine tastings, boat trips, cooking classes and much more! about all places of interest in Sicily. of participants all over the island. Miscellaneous - Discounts on car rental, GNV ferries and more! Whether you're looking for authentic villages where it seems that life stood still, amazing and surprisingly affordable food, or a place to relax, Sicily offers it all. With the onsicilycard you'll directly discover the most beautiful places in Sicily, you'll get lots of tips about not-to-be-missed events, you can easily navigate to all places of interest and participants and you'll get discounts and perks. Click on the page with participants and directly find the best restaurants, hotels and B&B's, fun activities and much more! Show your onsicilycard in advance if you visit one of these participants and get a free bottle of wine, a typical product, a homemade dessert, a nice discount or other perk. Click here for a few examples of what you can save. With the onsicilycard you can easily navigate with your smartphone, your TomTom or your Garmin to all our participants and places of interest in Sicily! Click here for a few examples of what you can save. Participants in the onsicilycard can be found throughout the island. Which, for your convenience we have divided them into five categories. A four-star resort in the middle of the vineyards or a cosy Bed & Breakfast with sea views, a stately hotel in the heart of Palermo or a hostel at the foot of Mount Etna, the onsicilycard offers advantages in any type of accommodation. Fresh fish at a lively beach club or organic meat in the countryside? Enjoying a cocktail at a trendy bar or sipping house wine with the locals in a Sicilian pub? 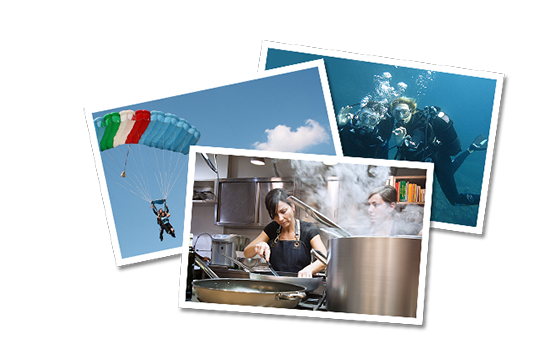 With the onsicilycard you’ll discover all this and more, while getting perks and discounts. From cycling, horse riding or trekking with a guide to cooking workshops and from wine tasting and diving to boat trips, the onsicilycard offers discounts or perks on various workshops and activities. Sicily has beautiful nature parks and a wide variety of cultural attractions. 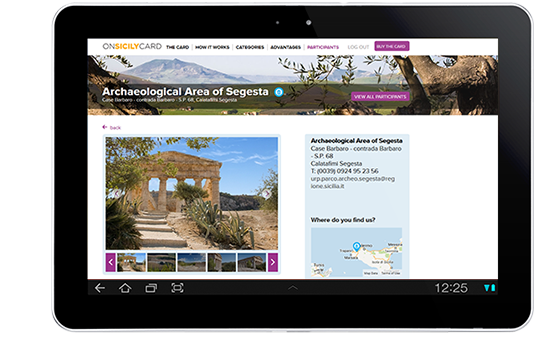 With the onsicilycard you can easily locate them and in some cases you'll get a discount or some nice extras. Discounts on car rental, at Grandi Navi Veloci and in shops, a free welcome drink at a bar, you name it! These are only a few examples of the advantages of the onsicilycard. ask a Sicilian for directions and he will take you there.